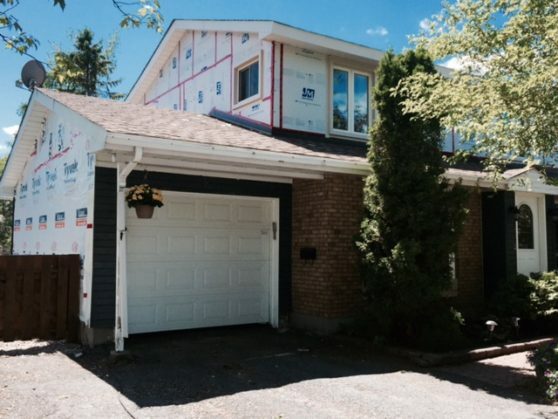 It may be a scorcher in Ottawa this June, but the vinyl siding team from BestCan is going full steam ahead. This week, we have been busy bringing a homeowners vinyl siding project to life. So far, the team has removed the existing exterior materials and completed the installation of new 1″ Johns Manville insulation. Next, we will install the vinyl siding. Stay tuned for photos of the completed job! If your home is in need of vinyl siding repair or replacement, reach out and request a no-obligation consultation and quote.